Protect yourself from all angles with this safety hat. 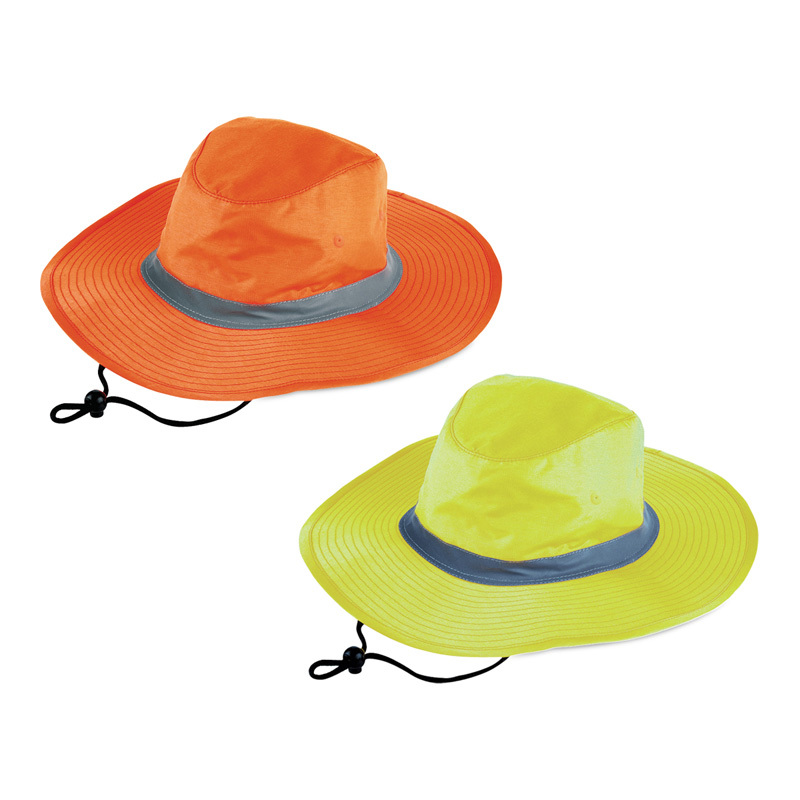 With hi vis fabric for UV and UPF protection and anti-glare fabric under the brim, you won't miss a thing whilst on the job. Green anti-glare fabric under brim. UPF rating 50+ "Excellent Protection. Meets Australian Standards AS/NZS 4399.